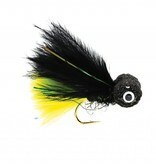 Black and Chartreuse is a very effective color combination when fishing stillwaters. 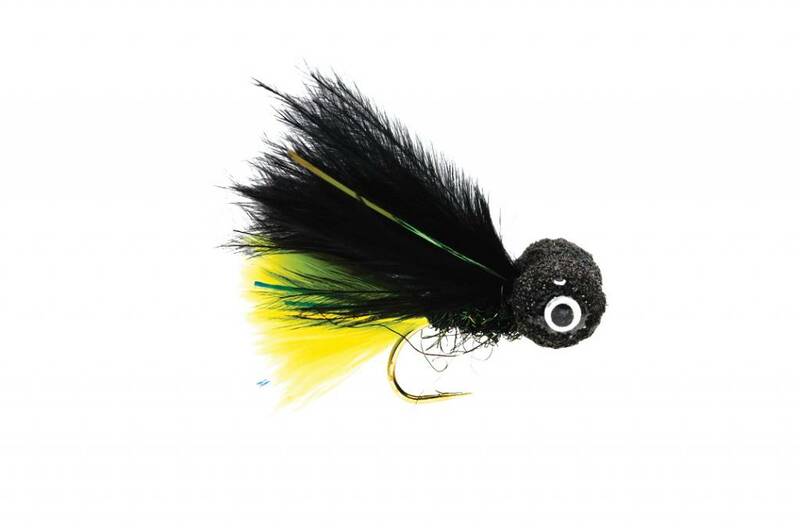 Fish will be all over this fly when you tie it on! Tied on a size 10 hook.